Wall/ Ceiling Surface Cracks: Don’t be surprised if you notice minor movement of cracks owing to normal settling and shrinkage. But if your monitoring turns up dramatic movement, be alerted that repair may be in order. Wood Framing: Insect infestation and rot are the two archenemies of your basement’s exposed wooden structural components. You can usually tell if these threats are present if the components are sagging. Foundation Walls: A certain amount of dampness (owing to creeping moisture)—and thus some deterioration– is to be expected in older foundation walls. 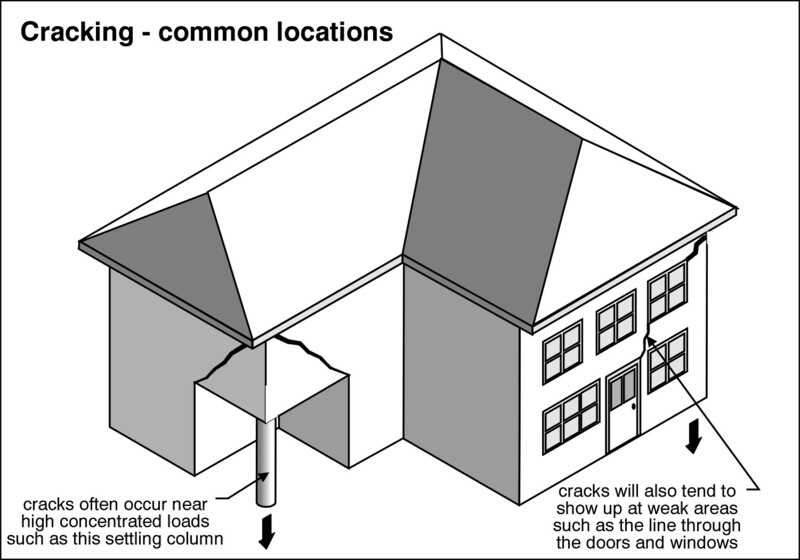 Be sure to fill any cracks and voids so that you can monitor any movement between twice-a-year inspections. Note: Make sure to provide access hatches to all crawl space areas. Any questions at all, just call your A-Pro CHI certified home inspector today!